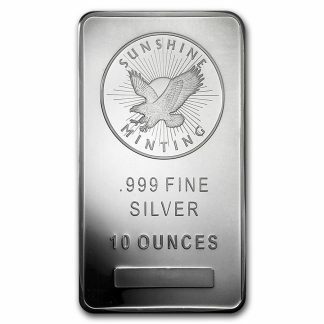 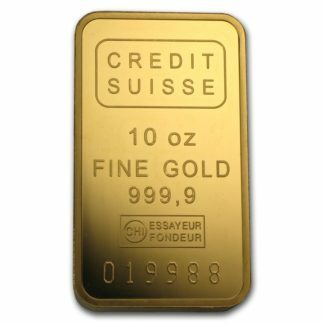 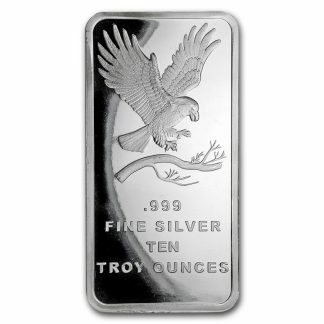 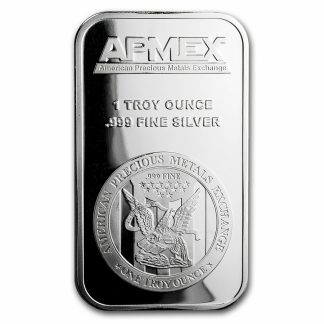 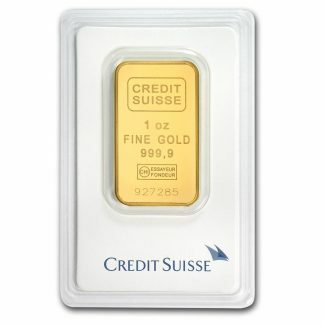 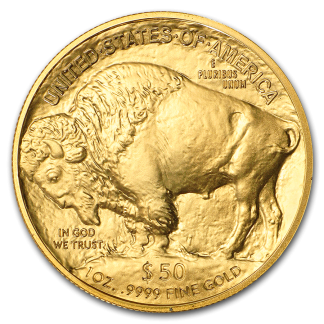 These 1 oz Gold bars hold an elegant and modern design with a mirrorlike finish. 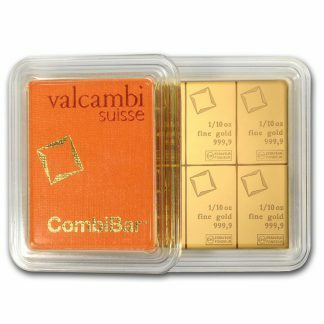 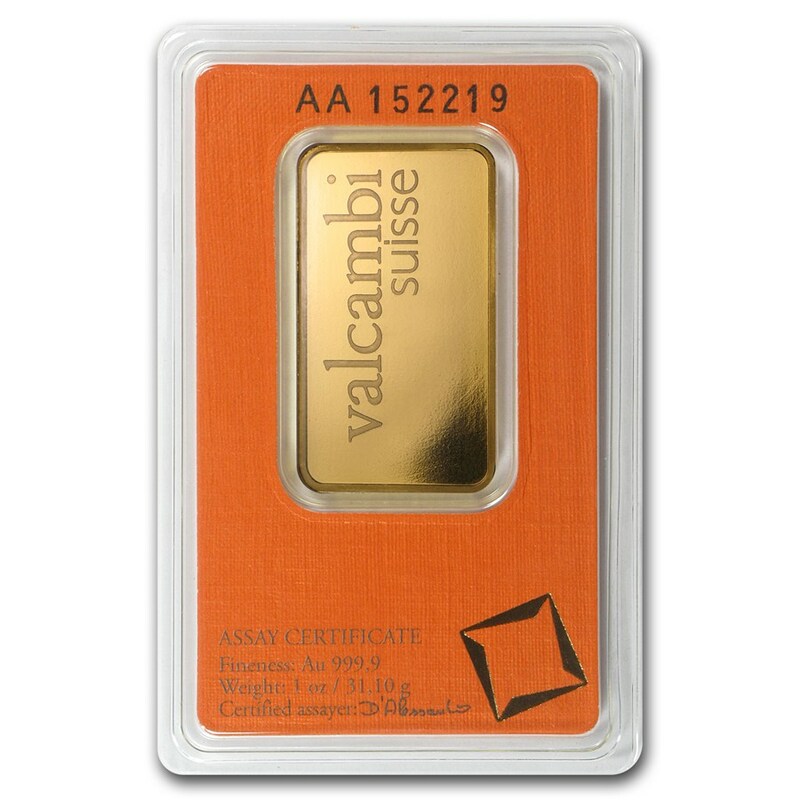 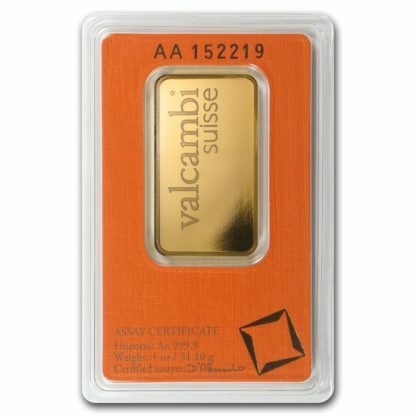 Coming from the historic Valcambi refiner, these exceptional quality Gold bars are an effective way to enhance your portfolio. 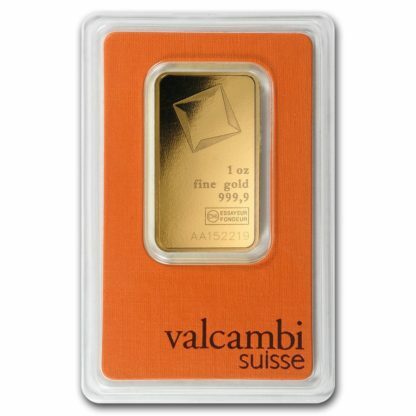 Reverse: Reads “Valcambi Suisse” stamped in simple perfection.